As a graduate looking for a job, it is not only essential to have the right qualifications and skills, but it is also necessary to have your act together if you are to stand a chance against other job seekers. For many people, regardless of the number of interviews they have attended, the experience makes many people have jitters. Below are job interview tips you need to know about. Before you step into the company complex for an interview, it is vital that you should have researched them. This helps you to learn more about the services they offer, their customers, their products and their competition. When you have researched well about a company beforehand, you will have a better chance of selling yourself well. It is important to look sharp on the day of the interview. 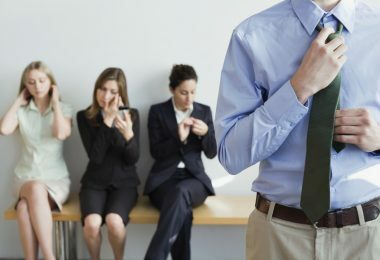 You need to prepare your clothes days before the interview. This allows you to detect if there are any problems, therefore, having them cleaned or repaired early. 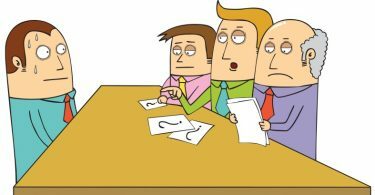 You will create a bad impression when you arrive for the interview late. It is important to ensure that you have extra time to compensate in case you get lost or become stuck in traffic. Make sure you arrive 10 to 15 minutes early. Since you will be attending an interview, you need to remember that your resume, references, and credentials should be with you.This means that you should make extra copies early and file them in a folder. From the time you enter the boardroom for the interview, you need to show enthusiasm. Start with a firm handshake and make eye contact with the interviewers. Always remember to speak distinctly. When asked a question, you need to take a few seconds to understand what you are being asked before providing an answer. If the question is unclear, you need to ask for clarification. Listening is one of the most neglected skills that most job seekers don’t adhere to. This can be attributed to nervousness during the interview. It is always important to listen as well as read between the lines. When asked to talk about yourself by the interviewers, you need to describe your success and unique talents. Do not begin telling lengthy stories that are meant to explain a simple question. When an interviewer finally asks you “Do you have any questions for us?” Do not bypass this opportunity by simply saying you don’t have any questions. You need to prepare 3 to 5 questions to ask the interviewers. The questions should be centered around the company. 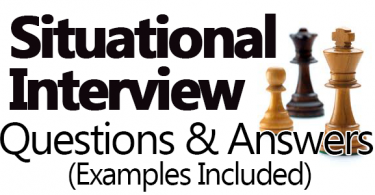 When you ask questions, the interviewers will have the impression that you are interested in working with them. Once the interview has ended and you have returned home, you need to make a follow up one or two weeks after. 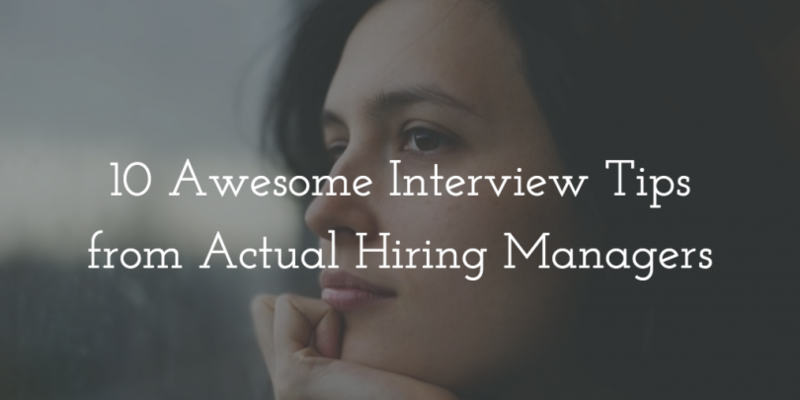 This allows you to market yourself as well as know your interview status.